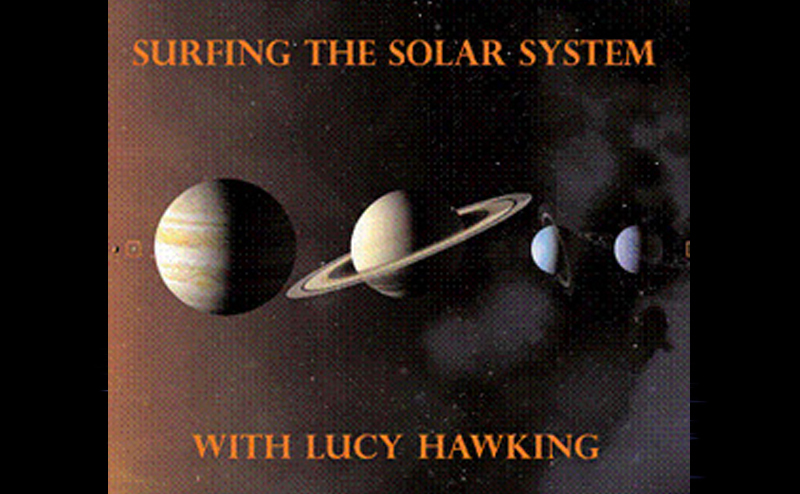 Lucy Hawking’s talk ‘Surfing the Solar System’ is a young person’s guide to the Solar System and the fascinating universe beyond. Lucy will discuss working with her father, Professor Stephen Hawking, on George’s Secret Key to the Universe, the children’s book that they have authored together. Discover the mysteries of physics, science and the universe in an informative and entertaining look at just what is — and isn’t — out there. 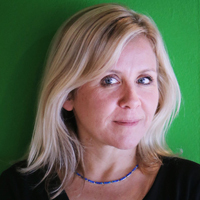 Lucy Hawking is a journalist, and the author of several novels. With her father, the physicist Stephen Hawking, she has written George’s Secret Key to the Universe, a children’s adventure featuring the mysteries of physics, science and the Universe.